Summer officially starts on 21st June, so only a few more sleeps! 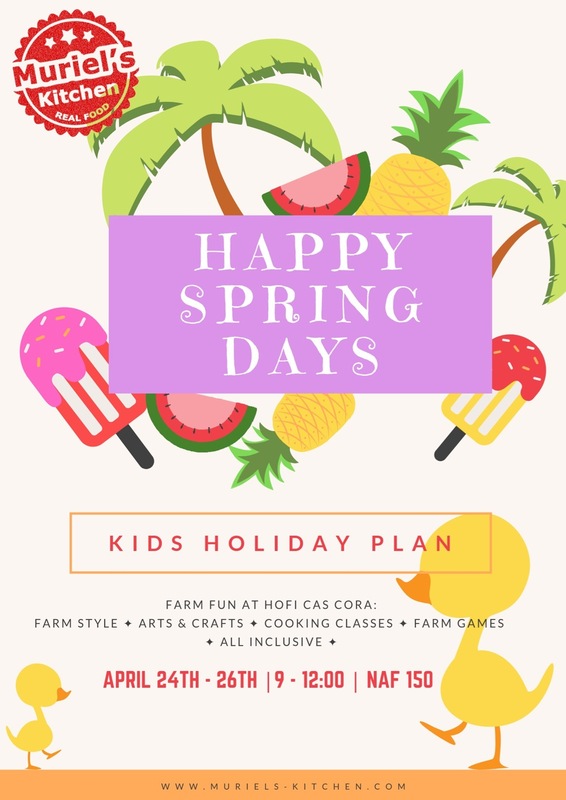 Here is an overview of our kids activities during summer on Curacao, programmes filled with farm style fun, the great outdoors no matter the weather! 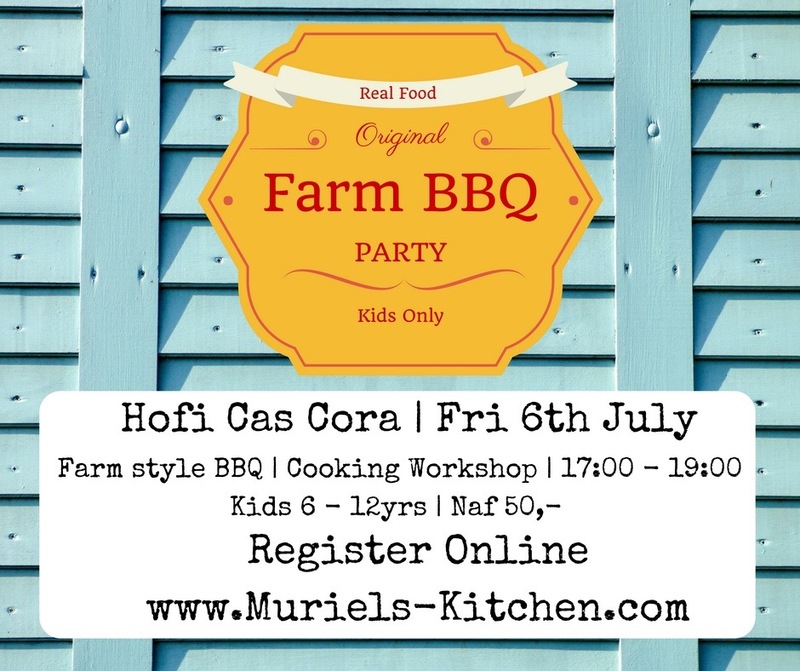 The Friday BBQ’s are a cooking workshop for kids aged 6 – 12yrs. 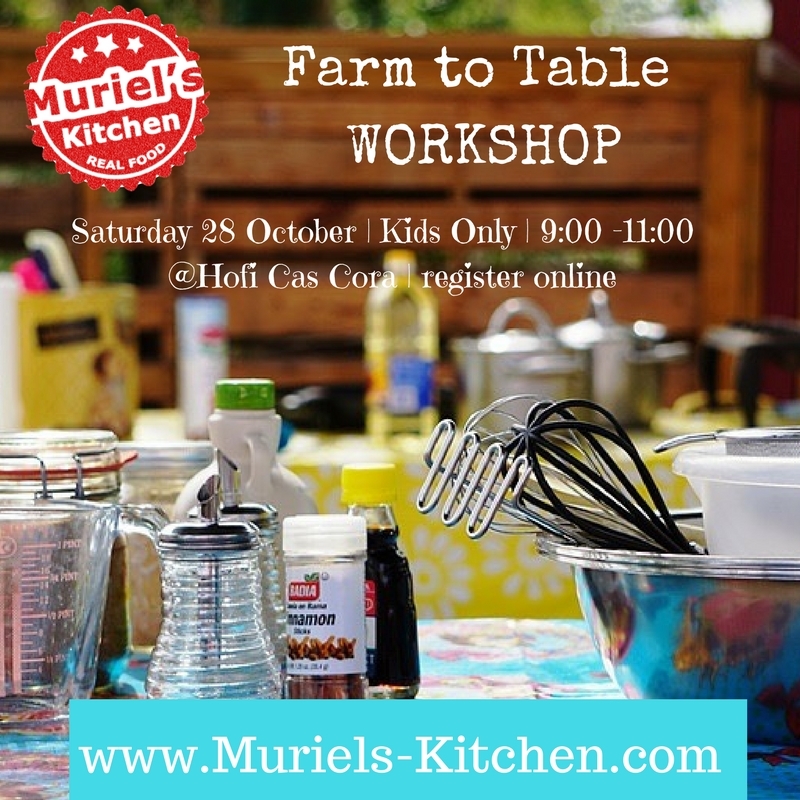 During these BBQ workshops the kids will prepare all their own salads, condiments and the bits that need to go on the charcoal grill. We’ll keep a hawks’ eye on them around the BBQ and whilst preparing the food of course! 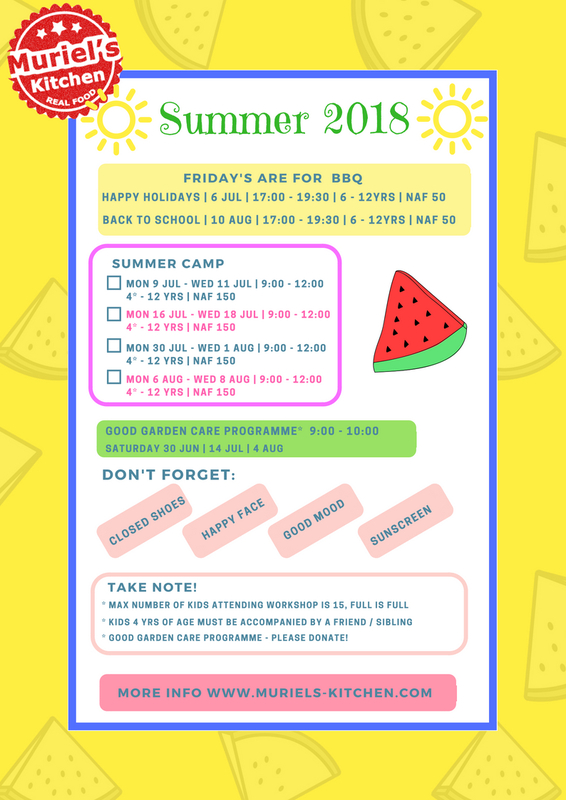 Summer Camp is 3 mornings this year, Mondays to Wednesdays from 9:00 – 12:00, just enough time to enjoy the cool mornings on the farm to get up to some creative moments and of course cooking up some wholesome yummies! 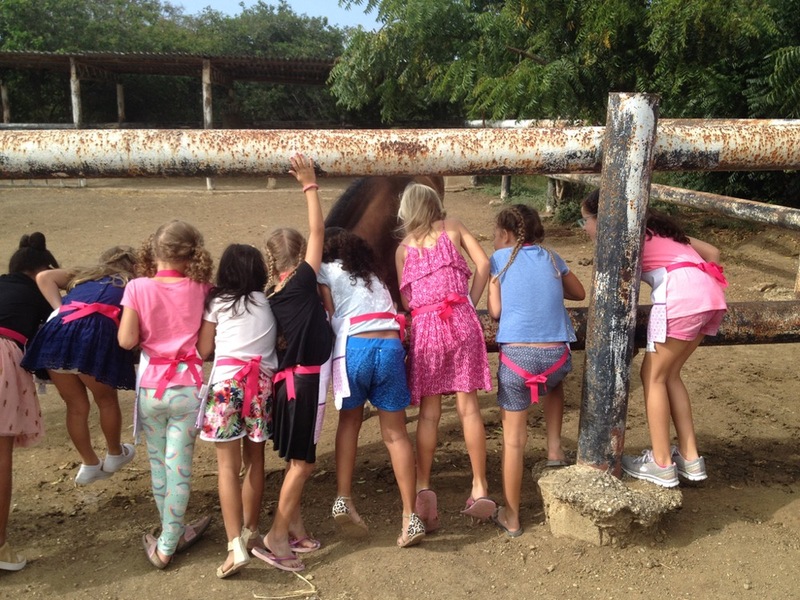 For the little ones (4yr) we do require that they’re accompanied by a friend or older sibling. The Good Garden care programme is set up through our Foundation Let’s Grow Together, this focusses on tips and tricks for a good and healthy garden. 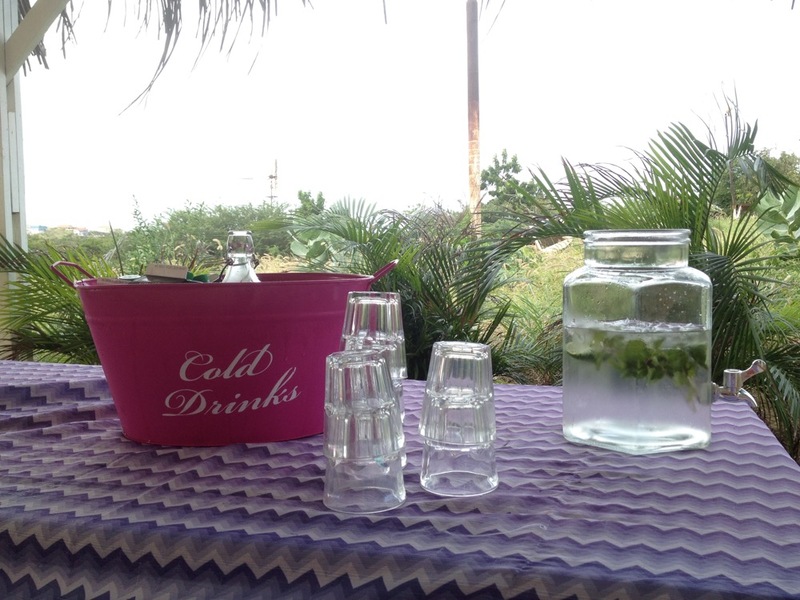 Once a month we get together and check out the plants progress, Saturdays from 9:00 – 10:00. Registering is easy for this summer, follow this link!